The German Federal Network Agency, the Bundernetzagentur, has revealed that three companies will take part in the bidding for mobile broadband spectrum due to kick off on May 27. Telefónica Deutschland, Telekom Deutschland – the domestic arm of Deutsche Telekom – and Vodafone will take part in the auction, which will see 270MHz of spectrum put up for grabs, including from the 700MHz range. 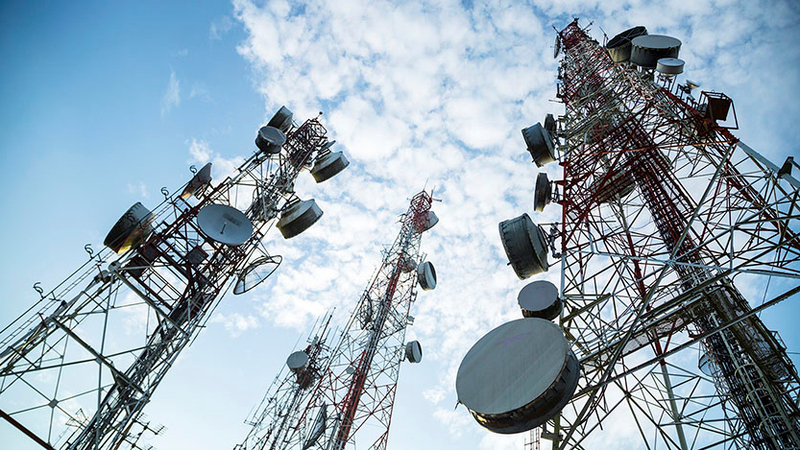 The Agency said that the 700MHz spectrum would be freed up by migration of digital broadcasting to DVB-T2 modulation and that the UHF spectrum freed up would enable blanket coverage of the country’s population. Bidders will have to commit to making services available to 98% of the German population. Spectrum is also being made available in the 900MHz, 1500MHz and 1800MHz frequency bands. Separately, the European Broadcasting Union EBU has noted “positive signs of support” from the second public workshop organised by the European Commission (EC) and the European Conference of Postal and Telecommunications Administrations (CEPT) as part of European preparations for the ITU WRC-15 in November. The EBU has lobbied strongly for protection of the UHF band for digital-terrestrial broadcasting. “The European Commission was really engaged. They voiced support for no change to the 470 to 694 MHz band and stated it should be retained for broadcasting. Given the political implications of the use of this band, this support would provide long-term certainty of spectrum access for DTT in order to facilitate investment and the future viability of the terrestrial broadcasting platform,” said EBU senior project manager Elena Puigrefagut.